Kate Middleton’s pregnancy with the second royal baby is overdue, but according to a new report, a birth should be expected within days. 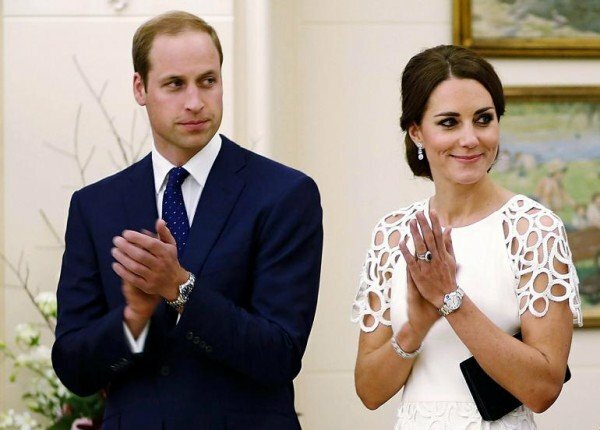 The Duchess of Cambridge will be induced this week, the Telegraph reported. Once the second royal baby is born, it will be announced via email and Kensington Palace will update its social media accounts. As with Prince George’s birth in 2013, a birth notice will be placed on an easel outside of Buckingham Palace that will include the baby’s gender, weight and time of birth. For the first time, a royal announcement will be a mix of tradition and technology. Weeks ago, parking restrictions were put in place outside of that legendary brown door where Prince Will and Kate Middleton will present their baby to the world, much like they did when Prince George was born. A sign outside of the hospital says the restrictions are in place for a “special event”. Palace officials are also ready for the media onslaught, but they are reportedly not allowing media to take their appropriate spots until it is confirmed that Kate Middleton has gone into labor.